Over 80 IPENZ members took the opportunity at the April 2016 Auckland Branch Meeting to get up-to-date with current best practice in managing the quality of welding. Our Senior Welding Engineer Alan McClintock gave a presentation outlining what engineers need to be aware of when designing, specifying and managing the fabrication of welded steel structures. 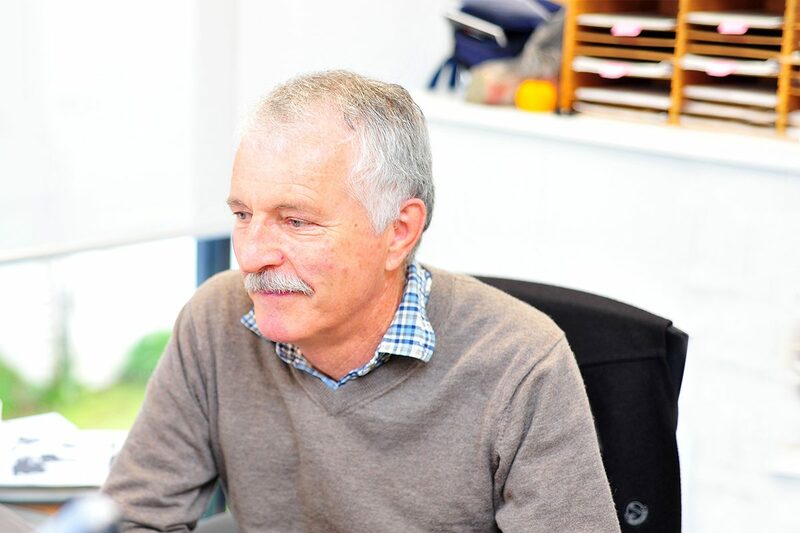 The “procedural” approach involving welder qualification, welding procedures, welding supervision and inspection as required by the AS/NZS 1554 structural welding standards was covered, with examples given of what can go wrong when these basics are not adequately addressed. 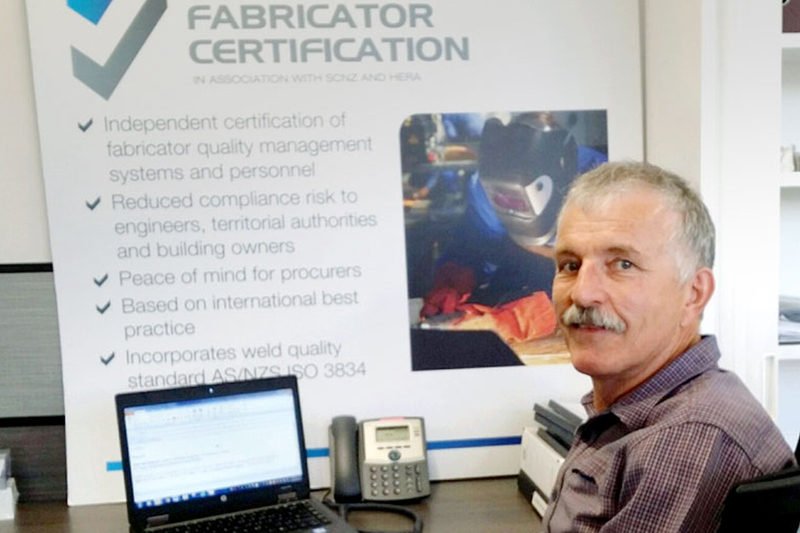 The increasingly important role of the quality management standard AS/NZS/ISO 3834 was explained and how this is incorporated into the recently-established Steel Fabrication Certification Scheme. With over 70% of all structural steel now being produced by firms certified to SFC, engineers now can be confident that certified NZ fabricators manufacture steelwork according to international best practice.